BBDO has appointed Mark Lainas to the dual role of chief innovation officer for BBDO Europe, and global chief innovation officer for Mars, Inc.
Lainas is one of several senior figures to leave Ogilvy UK following its restructure, along with chief client officer Charlie Rudd, chief production officer Clare Donald and Jo Coombs, the chief executive of OgilvyOne - one of the Ogilvy sub-brands that has ceased to exist. Lainas joined the WPP agency in 2012 as chief innovation officer. In January 2017, he was promoted to managing director in charge of behavioural interventions agency Ogilvy Change, and performance social media agency Social.Lab. Before joining Ogilvy, Lainas held roles at Proximity, Red Brick Road and Glue Isobar. 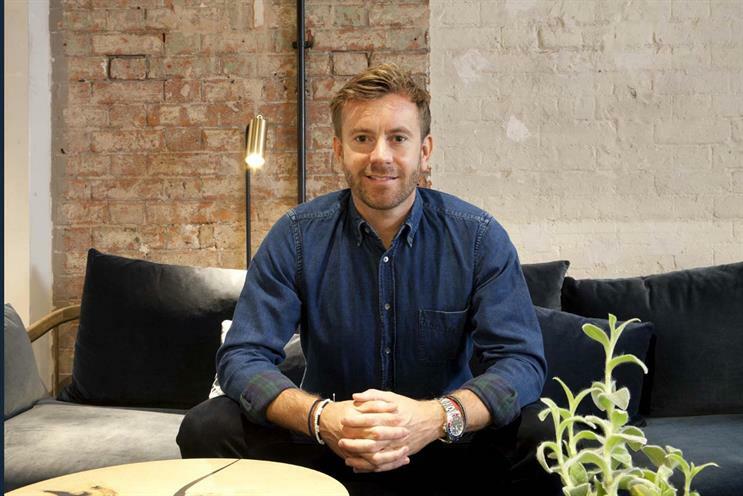 In his new role, he will work across the Omnicom network’s European offices to support local agency capability, as well as taking charge of innovation for Mars, which is BBDO’s biggest global client. BBDO works on all three units of the Mars business: confectionery, food and petcare. Lainas will be based in London and report to St John Walshe, managing director of BBDO Europe. Walshe said: "Our agency chief executives and clients are challenged with constant change. Some of it transformative but other parts massively distracting. "Mark’s hire is an investment by us in ensuring that BBDO clients benefit from deep strategic partnership and a full spectrum of services at both a global and local level."